​Our local company is the leading Emergency Plumber Wythenshawe can turn to 24 hours per day, 7 days per week, 365 days of the year. Helping a variety of businesses and homes out, Wythenshawe Plumbers take care of all plumbing issues for everybody and anybody in-and-around the M22 and M23 areas. 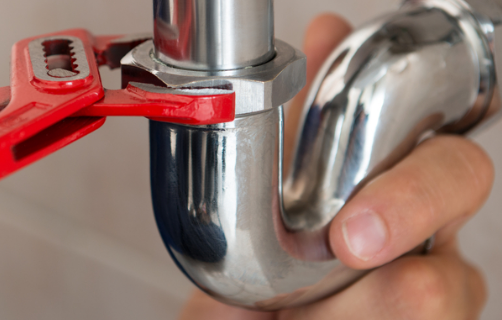 So whether you have an emergency that requires immediate attention, or even just some general plumbing that you require assistance with from reliable and qualified plumbers, call us now on 0161 410 2365 or fill in your details on the contact form on this page and wait for one our experts to call you ASAP. What Do Our Plumbers In Wythenshawe Help With? 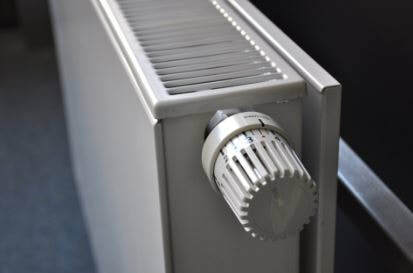 Well if you have a home or business that has a bathroom, a kitchen, or anything heating-related, we have the plumbers Wythenshawe can rely on to carry out the necessary work. Simply put, if you have any type of issue and are in need of a professional for help, get in touch with Wythenshawe Plumbers now; we will more than happy to give you guidance over the phone where it may be possible to fix the problem yourself, or arrange for an engineer to get out to you at your convenience to take care of things. The phone number for our 24 hour plumbers is 0161 410 2365, or our contact form can be found on this page. When you need a plumber throughout the year, come wind, rain or shine, we provide the emergency plumber Wythenshawe can rely on for all of your urgent requirements. With fully stocked vans that have the parts needed to carry out repairs at your property upon our visit, Wythenshawe Plumbers are always prepared for the worst case scenarios. Leaks, blockages and other issues need not be of worry to you when we are on hand; our plumbers are fully-prepared to cover all aspects in the case of immediate attention being required. 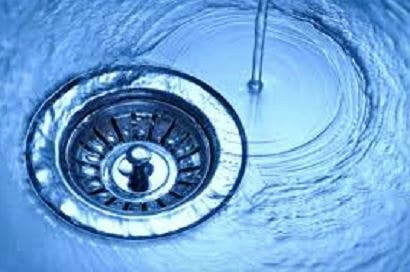 To get an emergency plumber in Wythenshawe out to see you now, please call us on 0161 410 2365. It might be an emergency or it might be just a task that needs completing outside of the usual "9-to-5" hours - perhaps in the home either before or after being at work, or in the business when customers are not around - but we offer a 24 hour plumber Wythenshawe service that can fit around the needs of our clients. 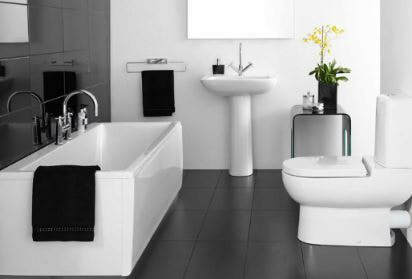 The time of the day that you require Wythenshawe Plumbers to be with you can be as flexible as you need it to be. We are working around the clock as we know that our customers cannot always be around during the day, so setting early or late appointments for us to be with you is always welcomed positively by us. We have a 24 hour manned phone line with engineers ready to provide advice over the phone and come out you there-and-then if required. Please fill in your details on the contact form on this page, or call us on 0161 410 2365. Our local plumbers in Wythenshawe provide coverage throughout the M22 and M23 postcodes. So whether you are in Northern Moor, Northenden, Gatley, Baguley, Sharston, Benchill, Civic Centre, or anywhere else in-around-around these areas, we have you covered. 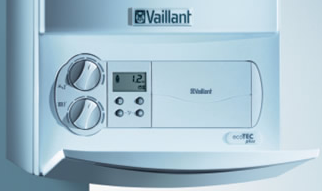 As the most reliable plumbers Wythenshawe offer, our company of qualified and Gas Safe Registered engineers - all sub-contractors - are more than happy to travel to wherever our help is needed. If you are not sure whether or not we cover your local area, please get in touch with us now, either by filling in the contact form on this page or by calling us on 0161 410 2365. Why Should You Choose Wythenshawe Plumbers? ​When you are looking for the best quality plumbers Wythenshawe have, our team are proud to be part of one of the leading companies in the area. We combine a lot of industry knowledge, many years of experience and a professional customer service approach to our clients. Where we are different to the other box-standard 9-to-5 plumbers in Wythenshawe is that as well as being a traditional plumbing company providing services such as boiler repairs and shower installations, we operate around the clock 24 hours per day and 365 days per year. We are your one-stop shop for a plumber in Wythenshawe and proud to be a local, leading company. 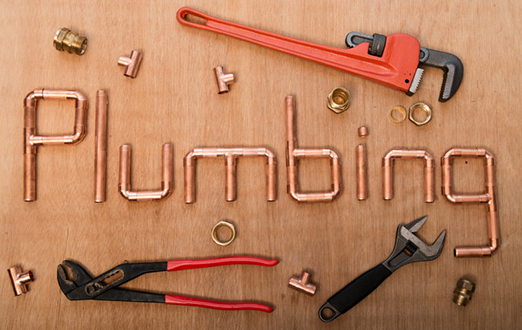 Please get in touch to discuss your requirements with our plumbing experts now. The contact form is on this page, or immediate attention, please call on 0161 410 2365 to speak to Wythenshawe Plumbers.